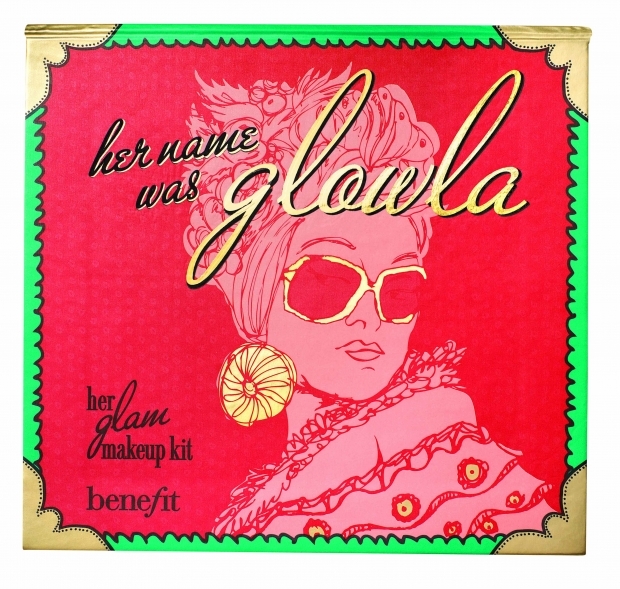 I don’t often use Benefit products, but when I do I inevitably buy them because of their name or funky packaging. This newbie ticks all the boxes – I want one NOW! How amazing is the name, the picture, the colours? And it consists of everything you’ll ever need from Benefit… High Beam, Moon Beam, Bad Gal Mascara, eyeshadows, blusher and even the applicators. Will you be rushing out to grab one of these? I like to think of it as a capsule Benefit wardrobe for the (not-so-cheap-but-kind-of-an-investment) price of £29.50. wow looks great i love Benefit, great gift to receive or give.. I'm in love with this. Was looking at it in the shop today and it is just so gorgeous. I love everything Benefit but this really is right up my street!